Juvederm Vollure is a new FDA-approved dermal filler with unique characteristics that make it a particularly desirable filler for areas in the face that are subject to frequent movement due to facial expression and alike. 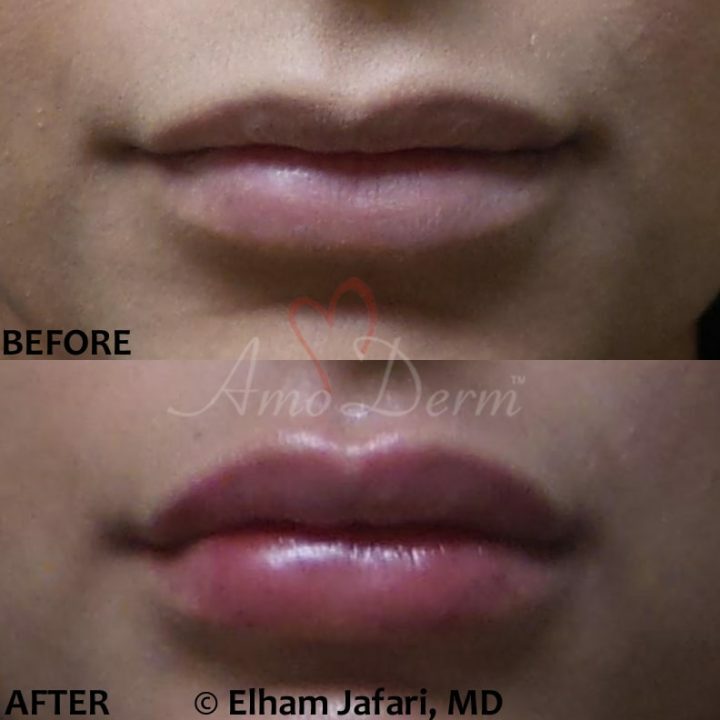 Juvederm Vollure is a long-lasting filler that can provide excellent volume restoration for areas such as nasolabial folds and help you achieve a refreshed, rejuvenated and balanced look that appears natural, even when you laugh! 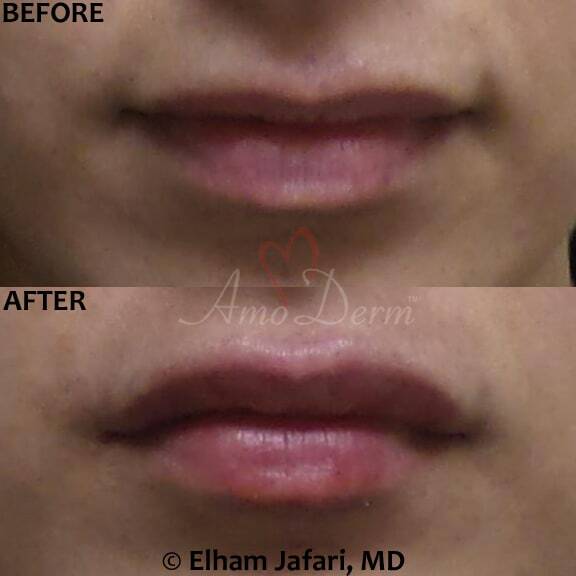 Juvederm Vollure (Volift in Europe) is one of the latest members of the Juvederm family of dermal fillers. 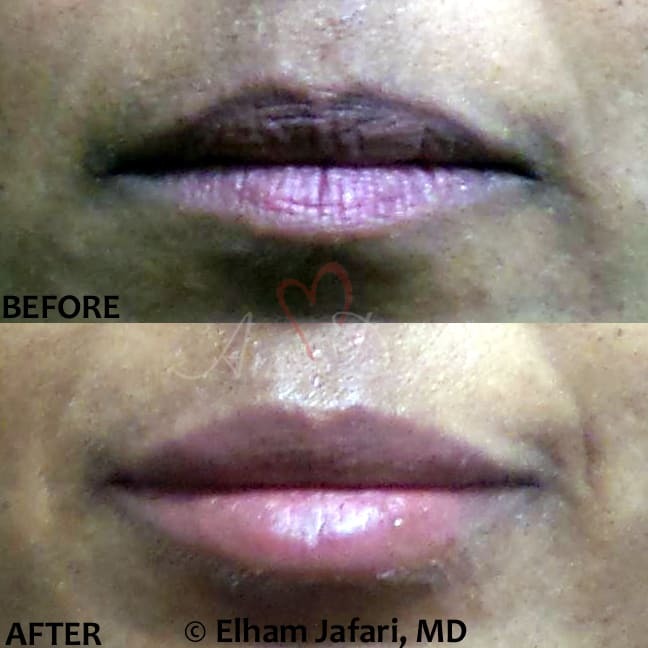 Like the other types of Juvederm, Vollure is also based on hyaluronic acid. Hyaluronic acid a naturally occurring gel that is normally present in our skin and is responsible for keeping the skin hydrated and plump. As we age, our skin loses its hyaluronic acid which results in volume loss in various parts of the face and elsewhere. The facial volume loss will show itself as sunken areas and hollows under the eyes (dark circles), deep lines and folds around the nose and mouth (marionette lines and nasolabial folds), sagging jowls, sunken and collapsed cheeks, depressed temples, and other areas of sagging skin and deep lines. These changes are hallmarks of aging and they distinguish a youthful, refreshed look from an aged and tired look. The most effective treatment for many of these issues is volume restoration using dermal fillers as part of what is known as Liquid Facelift. When skillfully performed by an experienced physician, balanced, natural-looking results can be achieved. Different fillers are made with special characteristics that make them better suited for special areas of the face. 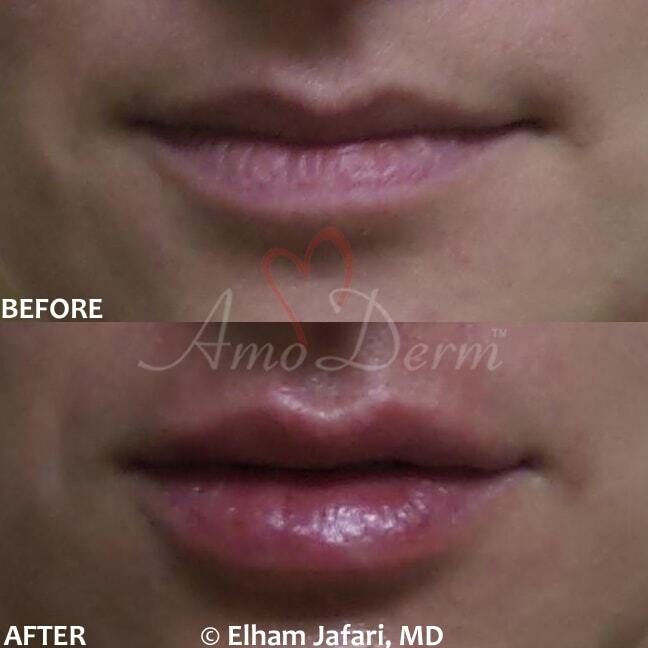 The hyaluronic acid molecules in Juvederm Vollure are engineered based on Allergan’s Vycross technology that gives them greater moldability and malleability and outstanding resilience, which leads to smoother and easier injections (helping with reducing bruising and swelling) and more natural-looking results that are long-lasting, and particularly useful in areas that are subject to movement. The same technology is also used in Juvederm Voluma and Juvederm Volbella, with some individual modifications that make each of these fillers best suited for some parts of the face. 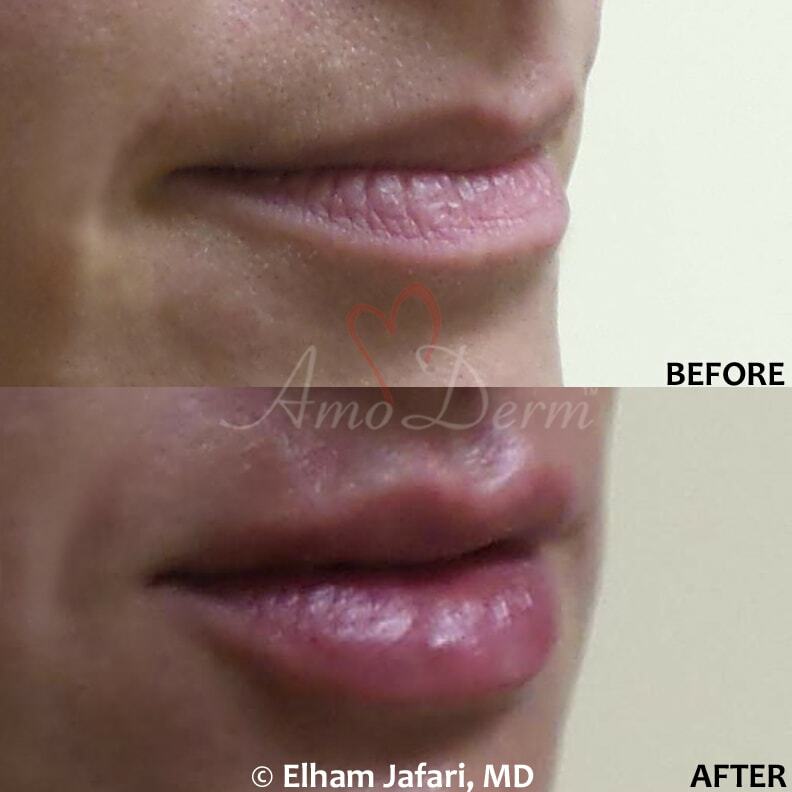 Juvederm Vollure was approved by the FDA for correction and treatment of wrinkles and folds around the mouth, namely the marionette lines and laugh lines or nasolabial folds. Vollure is an excellent choice for laugh-line improvement. 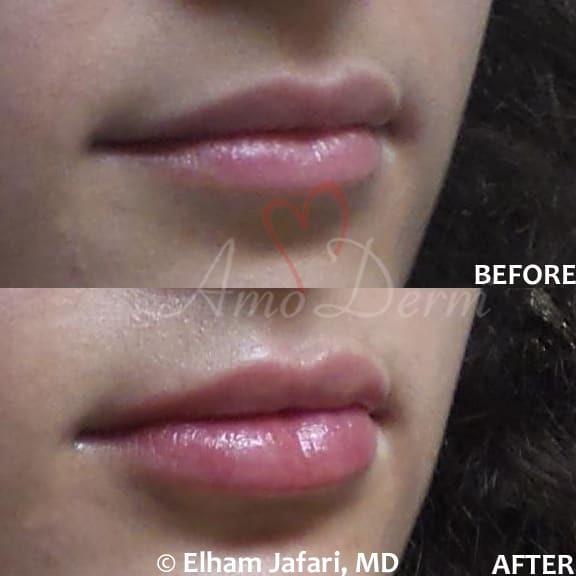 Vollure has been available in other countries, including the Europe under the name of Juvederm Volfit. In the studies, it has been shown that results of Vollure injection last up to 18 months with the majority of the patient expressing satisfaction with the results although individual results may vary. What Is the Difference between Vollure and Voluma? Although both Juvederm Vollure and Voluma are based on the same Vycross hyaluronic acid technology and both are long-lasting fillers, the hyaluronic acid molecules in each product have been specifically engineered and fine-tuned to behave differently. 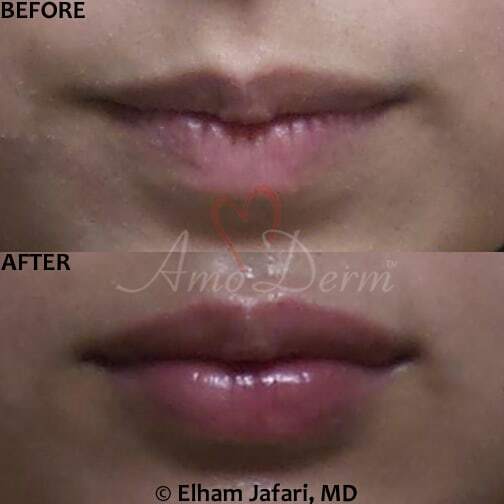 Juvederm Voluma is typically a denser and thicker filler, making it ideal for areas such as cheeks (cheek volume restoration), where it can replenish volume and generate a nice lift in the face, without the need to handle much facial movement. Vollure, on the other hand, is somewhat more elastic and malleable, which allows it to handle facial movements much better. 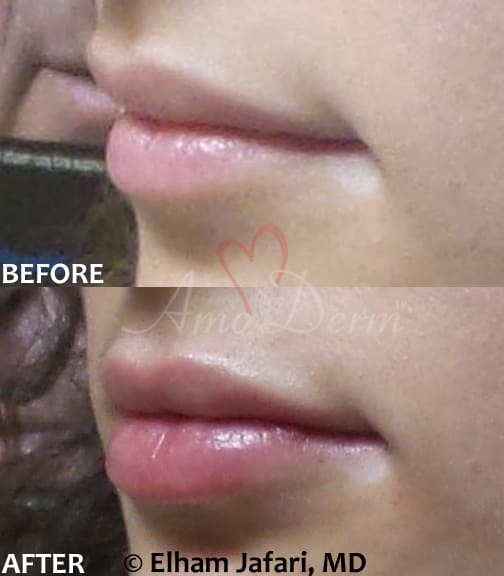 This feature makes Juvederm Vollure an ideal filler for restoring volume around the mouth, which the filler and adjacent tissues are normally subject to constant movement as we talk and show various facial expressions. Where Is Vollure Primarily Injected? 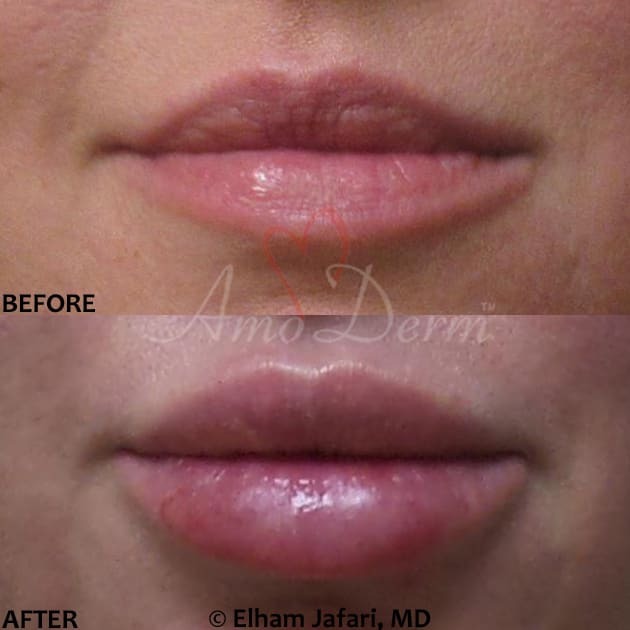 Contact Amoderm today to see if you are a candidate for Juvederm Vollure or other filler injections. 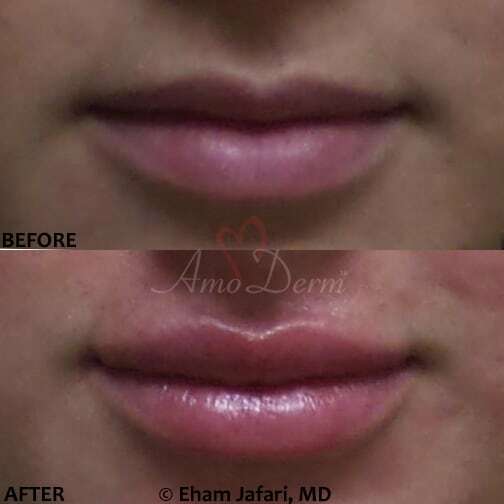 At Amoderm, all cosmetic injections are performed exclusively by Dr. Jafari, an experienced aesthetic specialist with exceptional skills and artistic vision and a double-board certified physician with subspecialty training in neuromuscular medicine and unrivaled knowledge in the anatomy of the face, which ensures most precise injections. 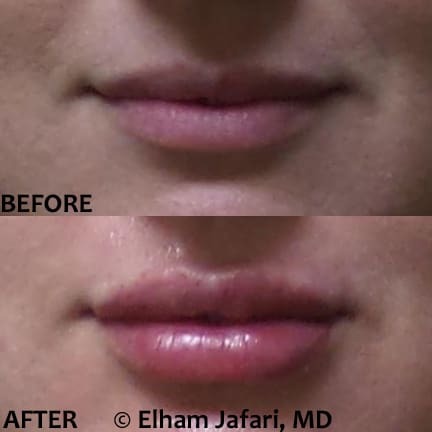 Whenever indicated, Dr. Jafari performs filler injections using flexible micro-cannula for less bruising and better results. 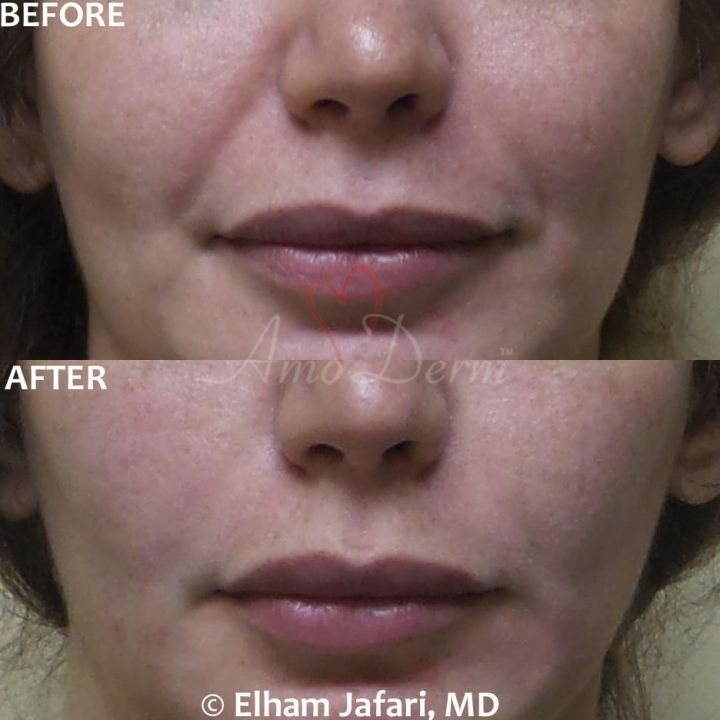 Dr. Jafari is a leading specialist in Liquid Facelift and non-surgical anti-aging and rejuvenation treatments using various fillers and Botox to achieve balanced and natural-looking results and she has successfully treated thousands of patients with cosmetic injections with great results. We invite you to visit our Instagram page for before and after pictures of our patients and our Yelp page for our reviews.